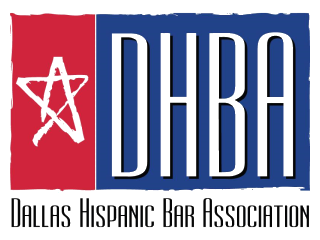 The DTLA Diversity Committee invites members of Dallas Hispanic Bar Association, JL Turner Legal Association, Dallas Asian American Bar Association, Dallas Women Lawyers Association, South Asian Bar Association of DFW and Dallas Gay & Lesbian Bar Association who practice plaintiff’s personal injury, employment, immigration law, or family law to a mixer with DTLA on June 20. Come enjoy drinks and fellowship with DTLA! *SPECIAL RATE ON ANNUAL MEMBERSHIP DUES – discounted for the remainder of 2018 to only $25 if you join DTLA at the mixer!